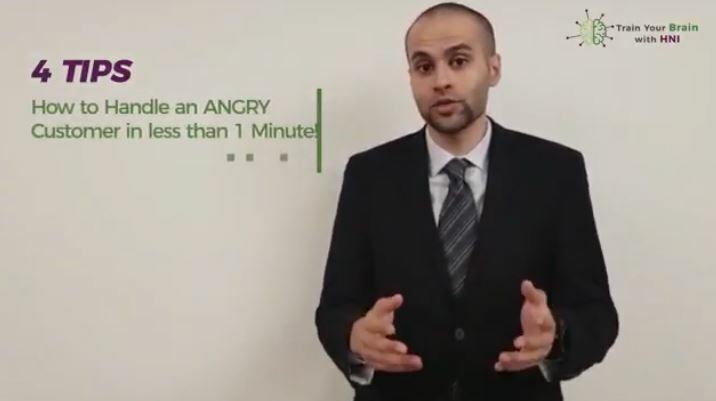 How to Calm Down an Angry Customer in less than 1 Minute! – Train Your Brain with HNI! 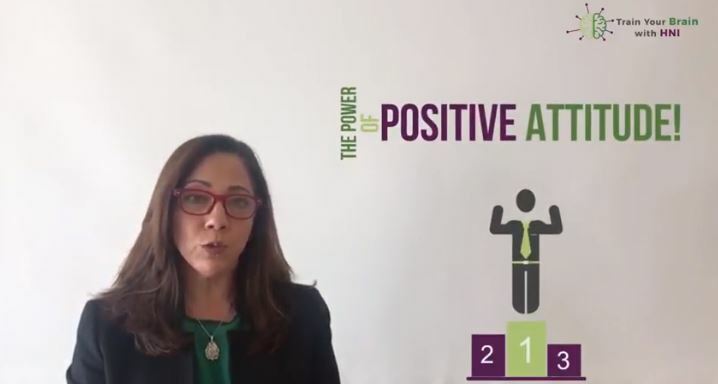 The Power of Positive Attitude – Train Your Brain with HNI! 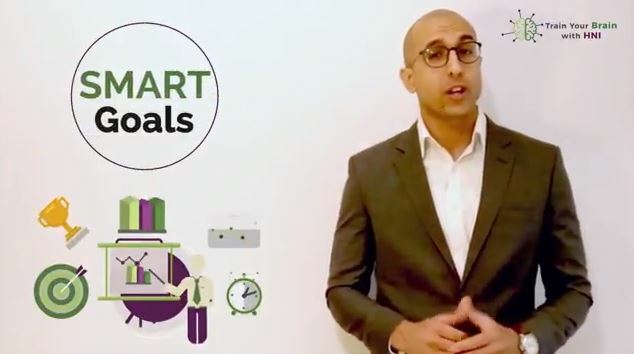 SMART Goals – Train Your Brain with HNI!